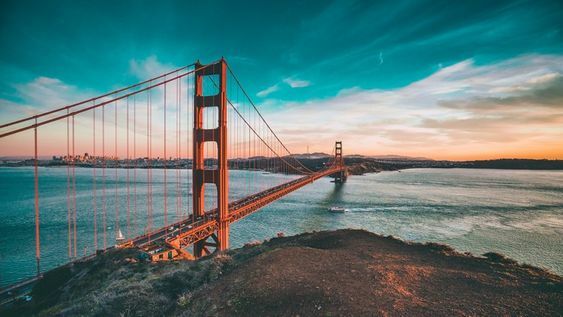 Are people of America looking forward to making an earning of six figures which comes along with a sweet view of the San Francisco? People can also partner themselves up with a friend who will join the forces together and make things work. The media Outlet San Francisco Chronicle has described this as a dream job which has opened up for people who can start working as early as in April. The job profile here is a person has to take over a lates 18th-century lighthouse known as East Brother Light Station. 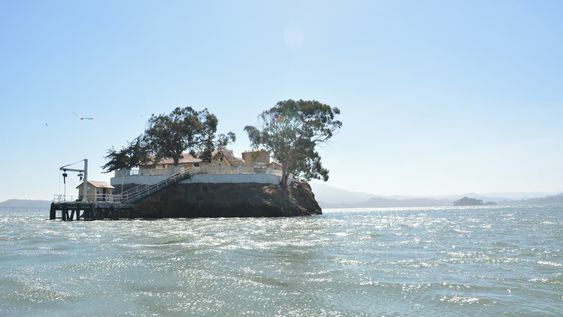 The Lighthouse has turned B&B which is located on a small island on the northern edge Bay of San Francisco. The description of the dream job! 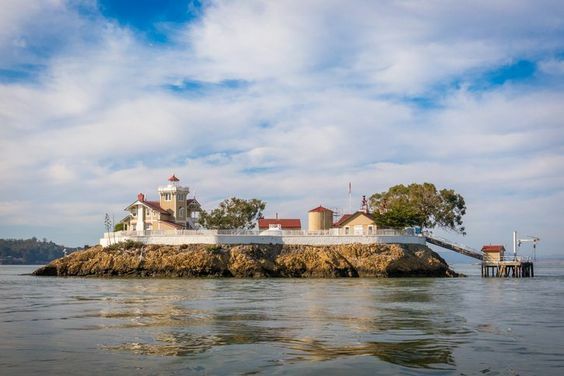 The two current caretakers, namely Che Rodgers and Jillian Meeker have made a plan to abandon their current posts, and that is the reason why the government needs two other people to take over the mantle of maintaining the old lighthouse. There is one catch by the way, and that is, the forthcoming newly joined people are going to have to perform abundantly of upkeeping tasks that can make them earn a salary $130,000 which includes cleaning, cooking, setting up the supply runs, laundry as well as ferrying the patrons in and out of the mainland, according to the Guardian. There are also quite great requirements of the job such as the Applicants are required to have a license of a Coast Guard for operating the boat of the station, this application also indicates that a person has to ask the authorities about getting a license, but by the looks of it people are not going to be much qualified in the course of time. Another requirement to be here is people are not allowed to smoke on the island. The job also comes with incompatibility with kids as well as animals as it is strongly discouraged, most importantly the dogs.